Provide comfort for the family of Lynn Lee with a meaningful gesture of sympathy. Lynn Valencia Lee was born on January 1, 1970 at Harford Memorial Hospital, Havre de Grace, Maryland. She had the distinction of being the first baby born in Harford County on New Year’s Day at 2:30 a.m.
Born to John Theodore Lee, Sr., and Edna Joyce Roundtree Lee. She transitioned from this life after a lengthy illness at University of Maryland Medical Center in Baltimore, Maryland. Special Recognition - Lynn was an organ donor, and an Organ Donor Medal of Honor was given to her children from the Organ Donor Foundation of Maryland. Lynn received her education in the Harford County Public School System at Meadowvale Elementary, Havre de Grace Elementary and Middle School and graduated with honors from Havre de Grace High School in 1988. She continued her education Harford Junior College, Churchville, Maryland, with degree. She loved music and began singing at an early age with the Belvedere, Delaware Shining Stars of Gospel Tabernacle Church, Belvedere, Delaware. Later in her early teenage years she sang with the United District Council and the General Convention Choirs of P.A. of C. of J.C.
Lynn was baptized in Jesus Name at an early age and received the Holy Spirit at the Gospel Tabernacle Holiness Church, Belvedere, Delaware under the pastorate of the late Bishop A. W. Johnson. She loved attending and participating in the Annual Bible School held at the Gospel Tabernacle Church and her children followed in her footsteps. After completing her education, she traveled to California where she worked and lived for a short period of time with her sister, the late Annette Roundtree Bassey (Bruce). Upon her return to Maryland, she completed other courses of education and received specialized training in the Hospitality Customer Service Industry. She would later move to Richmond, Virginia where she worked for some eight years. She later met and married Ralph Kennedy Archer of Richmond, Virginia. Their marriage was officiated by Bishop Roger Tatuemof Helping Hands Ministries. They became member and worshipped for years. From this union of marriage are three children, Quinton, Kendyl and Lynniah. Lynn would spend her entire adult life working in the Hospitality Customer Service Industry and was employed at the Chesapeake Holiday Inn Corp, Aberdeen, Maryland up until the time of her illness and finally retired on disability in 2015. She leaves to cherish her memory; Ralph Kennedy Archer, father of 3 children, son, Quinton Kennedy Lee; 2 daughters, Kendyl Joyce Archer and Lynniah Lee Archer, all of Havre de Grace, Maryland; her parents, John Theodore Lee, Sr. and Edna Joyce Roundtree Lee, of Havre de Grace, Maryland; 2 predeceased siblings, John Lee, Jr. (1998), Annette Roundtree Bassey (2018); 3 aunts, Betty Ann Grimsley, Newark, New Jersey, Joan Woodley, Abingdon, Maryland and Pastor Anna Roundtree, New Haven, Connecticut; a uncle, Archie Roundtree of Merredian, Connecticut; a niece, Joneshia Lee; a loving mother–law, Mrs. Thelma Archer and a predeceased father-in-law, Aurelius Archer and sons, James, Aurelius, Byron, Edward and Gary, all of Richmond, Virginia; a host of cousins and many, many more friends, especially Tammy Lowery-Gault, Peggy Christy, Mr. Nick Hapsis and wife of Holiday Inn Corp, Jodie (who she adopted as sister), Claudia Ewing and all of her Holiday Inn family. 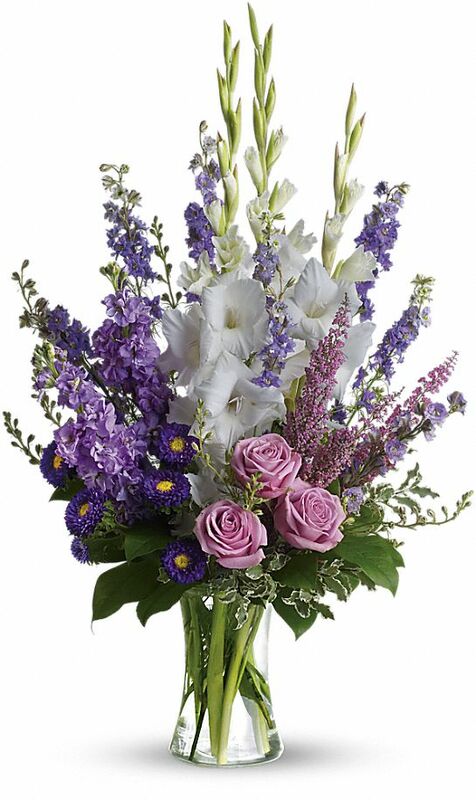 To send flowers in memory of Lynn Valencia Lee, please visit our Heartfelt Sympathies Store. Tetsuo Kanai sent flowers to the family of Lynn Valencia Lee. Tetsuo Kanai purchased flowers for the family of Lynn Lee. My condolences to the Lee families. I'm sorry to hear about the untimely loss of dear Lynn. Some Bible scriptures that have helped me during times of loss include Isaiah 26:19 and Psalm 37:28,29 which states in part: "Your dead ones will live...They will rise up". And the Bible also says "The righteous themselves will possess the earth and they will forever reside upon it". Therefore the Bible promises that we may be reunited with our loved ones lost in death by means of an earthly resurrection. This is further confirmed by John 5:28,29 which says "Do not marvel at this, because the hour is coming in which all those in the memorial tombs will hear his voice and come out". This is possible thanks to Jesus Christ's ransom sacrifice. Thus we have a genuine hope of everlasting life in a world without wickedness or suffering.